Increase shaft and bearing wear life by as much as 4-5 times with Duramax NCB Shaft Sleeves. Duramax NCB (Nickel-Chrome-Boron) Shaft Sleeves are guaranteed to double the life of shafts made of conventional materials such as 316 or heat treated 410 stainless. 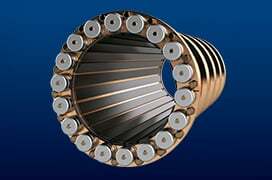 NCB Sleeves with a 58 to 62 Rockwell “C” hardness rating also increase service wear life of shafts and shaft sleeves where mechanical abrasion and corrosion takes place, like seals, packing, and bearing areas. Duramax NCB Shaft Seals can provide maximum protection for rudder stock and tail shafts. The fused area of the shaft sleeve is undercut 0.065 to .070 inches per side. The undercut area is then thermal coated with the Nickel-Chrome-Boron powder using multiple spraying passes, the sleeve is hard-coated to an oversized dimension. A heat treating process is used to fuse or metallurgically bond the NCB hard coating to the base material at around 2000ºF. 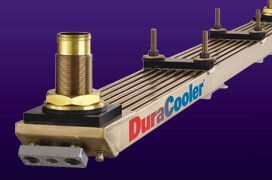 After cooling, the shaft sleeve is ground to a 6-8 RMS finish and provides a 58-62 Rockwell “C” hardness. 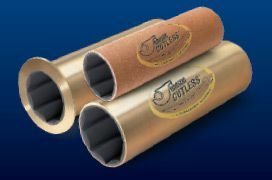 Duramax Shaft Sleeves can be supplied with a “Finished Bore’ or “Rough Bore”. 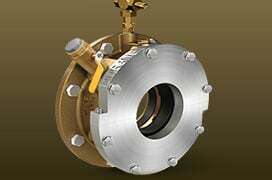 Dimensions are supplied ready to shrink fit installation to the shaft and do not require machining of the sleeve bore diameter prior to installation. This requires the customer to provide shaft diameter dimensions so correct shrink fit and the finished bore dimensions can be calculated at the time the shaft sleeve is manufactured. When shaft dimensions are not readily available, or the shaft needs to be modified or repaired at dry docking, rough bore sizes can be supplied. 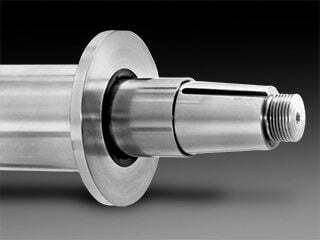 Rough bore sleeves are supplied with an undersized bore diameter and requires a finish boring operation prior to installation. 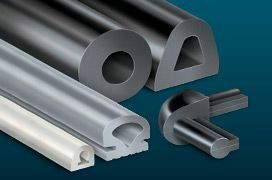 Used shaft sleeves can be removed using an “air-arc” (argon mix/ acetylene), gouging tool or “green grinding wheel” (diamond coated) to cut through the hard coating layer. After the NCB coating is cut, use an oxygen/acetylene torch to cut through the base liner holding it at a tangent to the shaft to avoid damaging the shaft. Any marks on the shaft should be turned off prior to installing replacement liner.